After graduating from Cal Poly in 2012 with a BA in English, Jamie’s passion for sports and the outdoors lead to a career merging her communications experience with recreational programming. 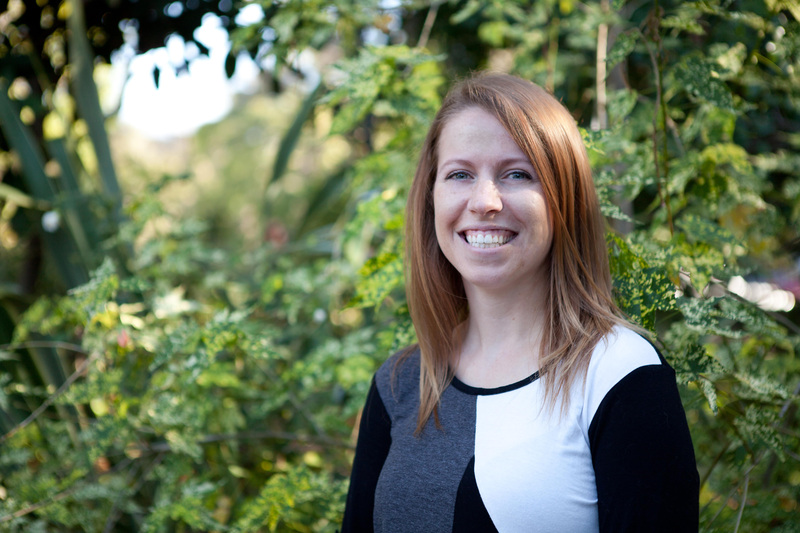 Jamie comes to the Land Conservancy with three years of experience marketing recreational programs in San Luis Obispo. Jamie grew up all across the United States, enjoying most of her childhood at the foot of the Sandia Mountains in Albuquerque, New Mexico, where she fell in love with hiking with her summer league swim team. In her free time Jamie enjoys curling up with a cup of coffee and a good book, exploring our local trails and beaches with her husband, and heading to the mountains in the winter for some good snowboarding.